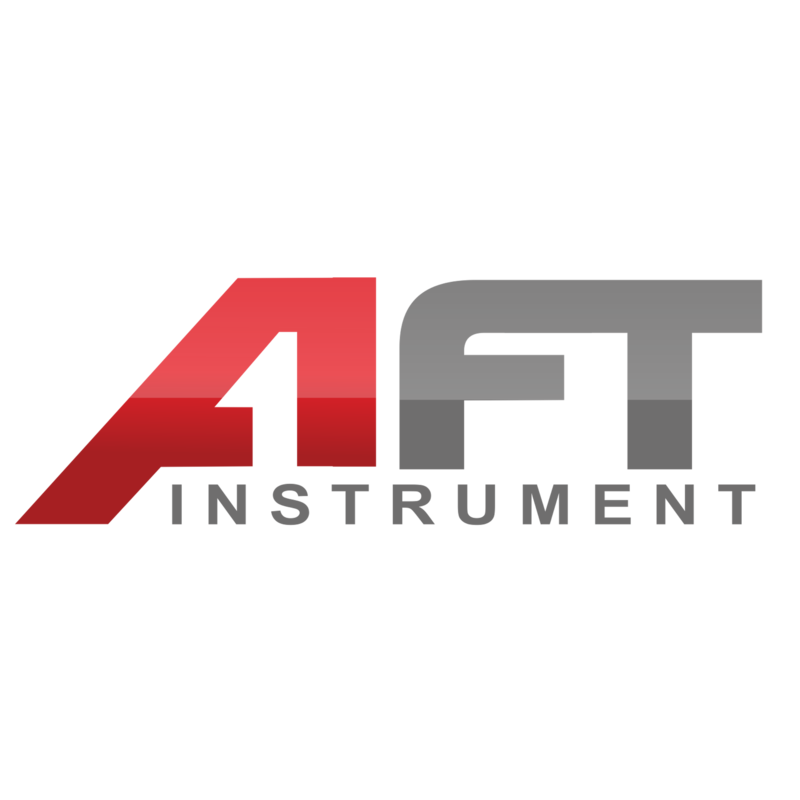 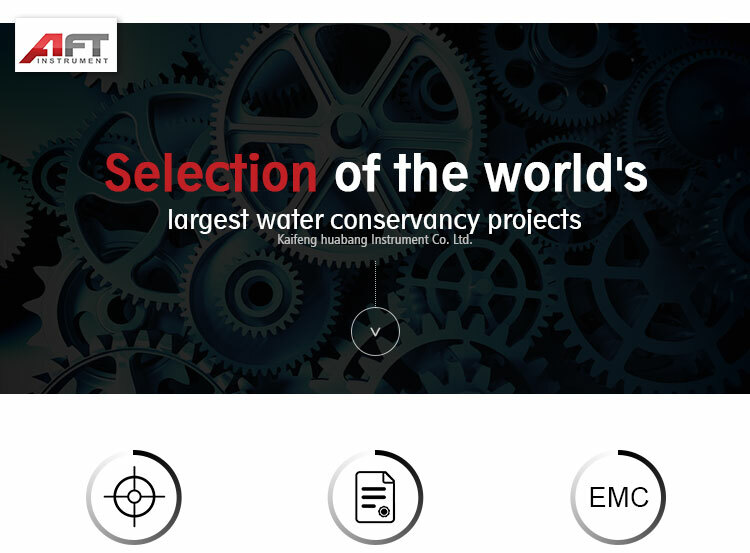 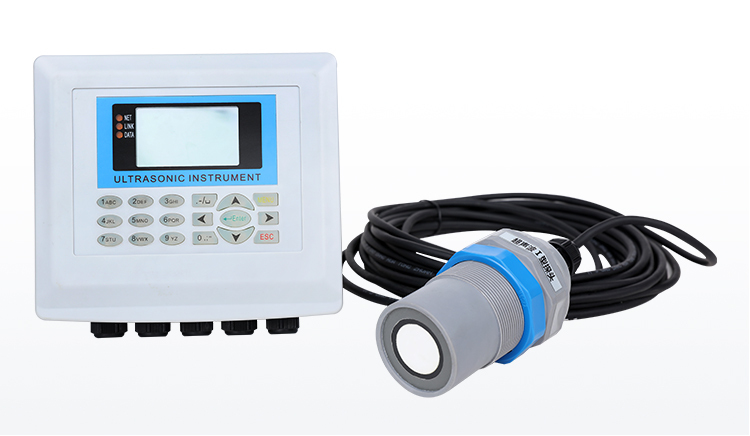 What is the open channel ultrasonic flow meter? 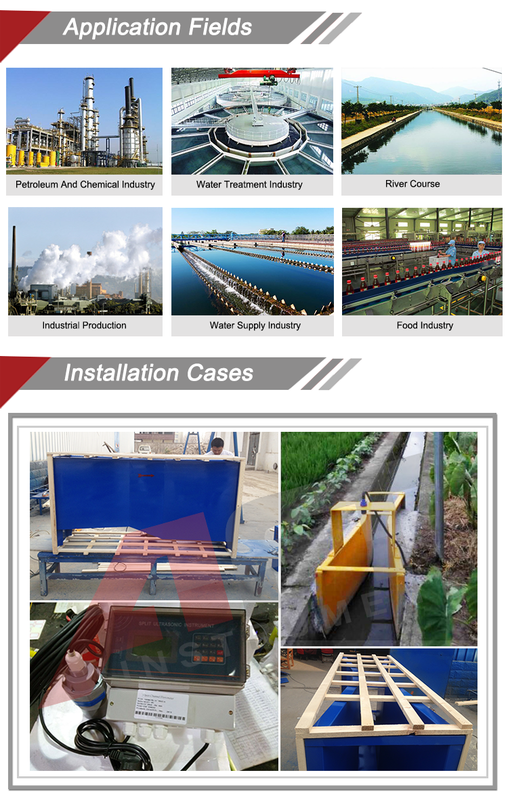 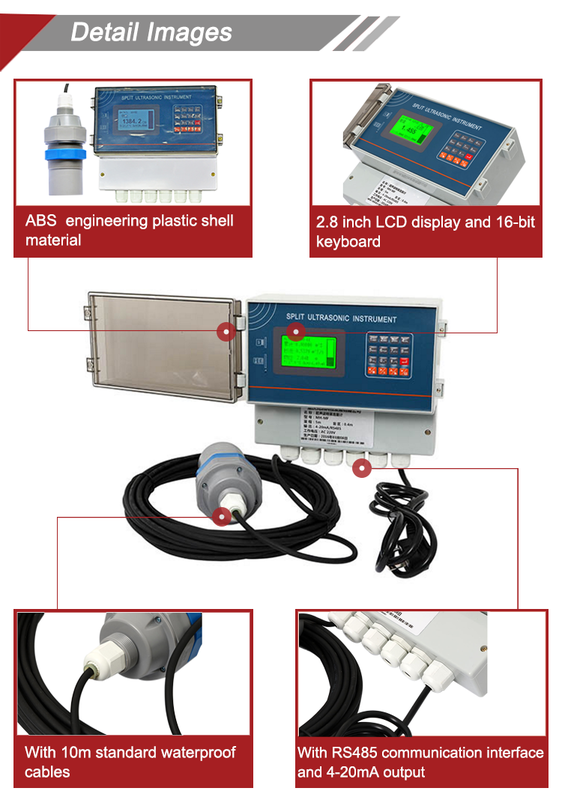 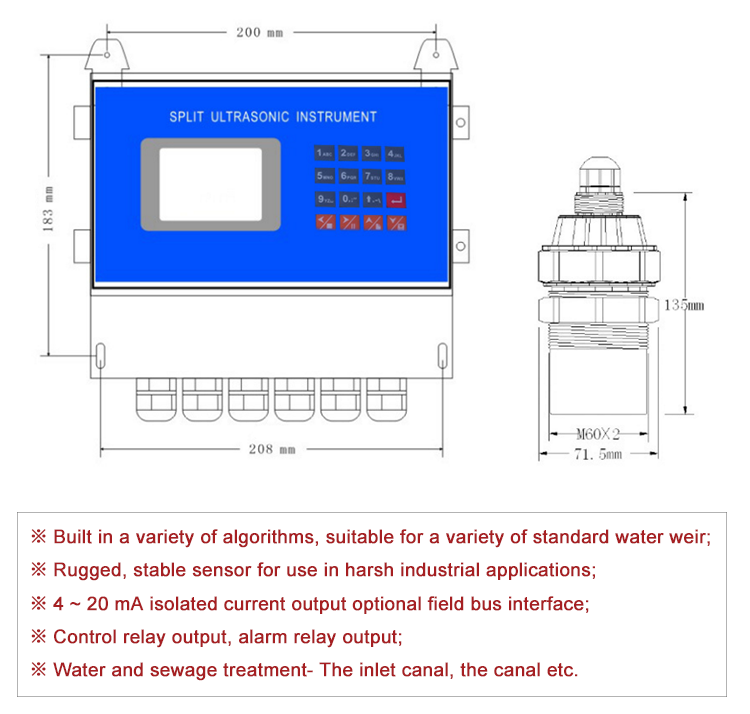 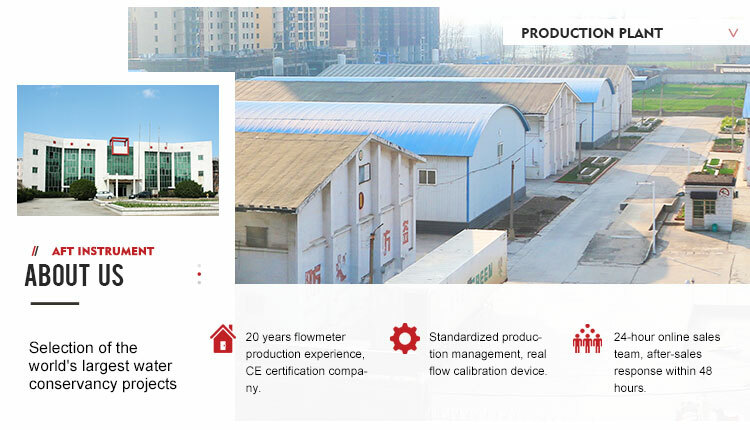 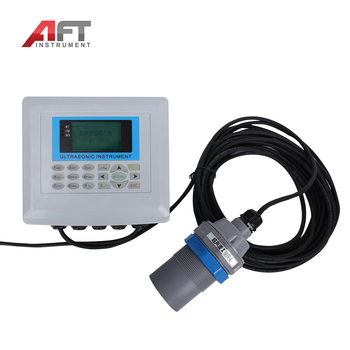 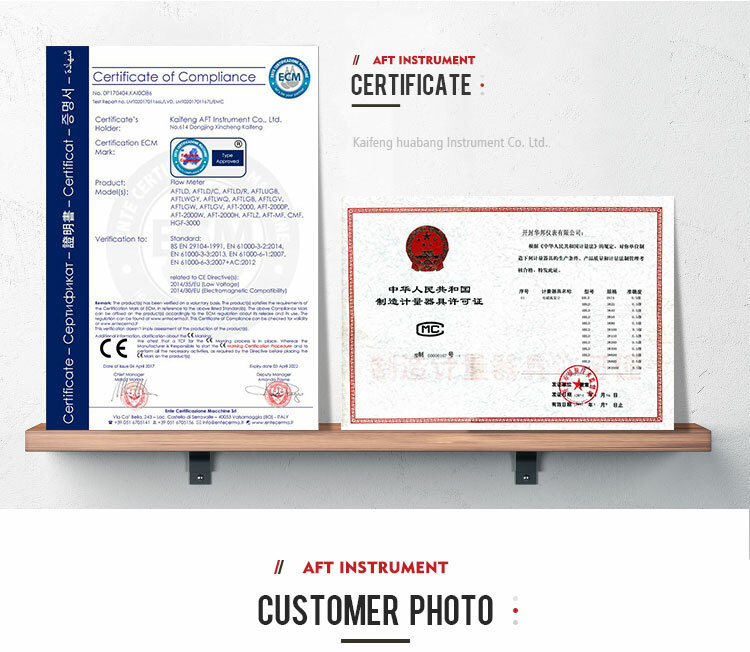 Open channel flow meter is a high precision using the ultrasonic measurement of Venturi channels or other flow meter, ultrasonic measurement in contact with the channel surface bounce back after the time, then according to the formula to calculate the channel flow, it can provide output flow, the flow rate and total flow. 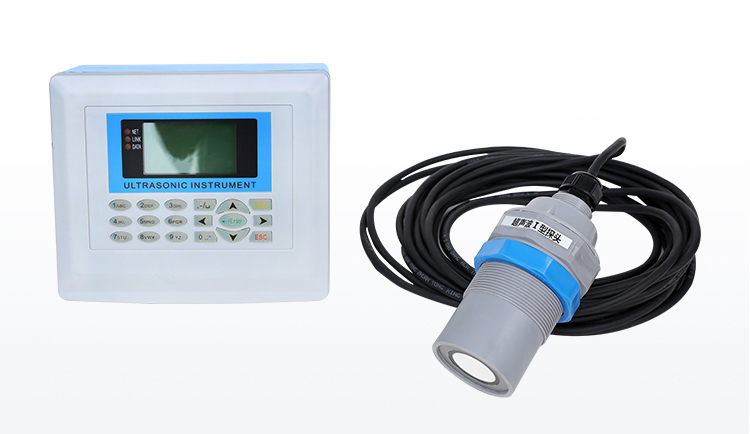 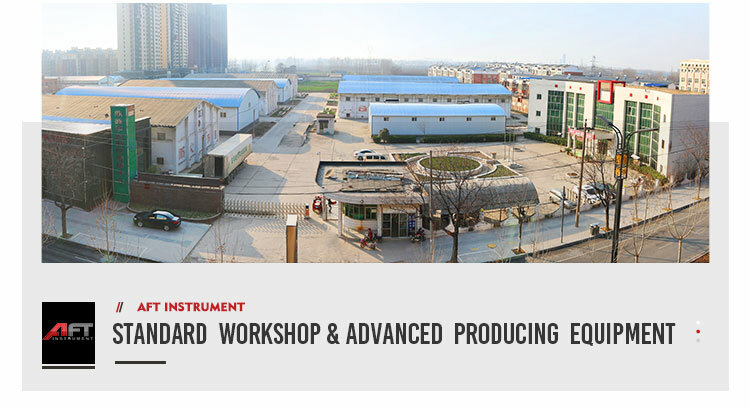 Level gauge lead: The most remote can be connected to 1000 meters, need to be set by yourself. 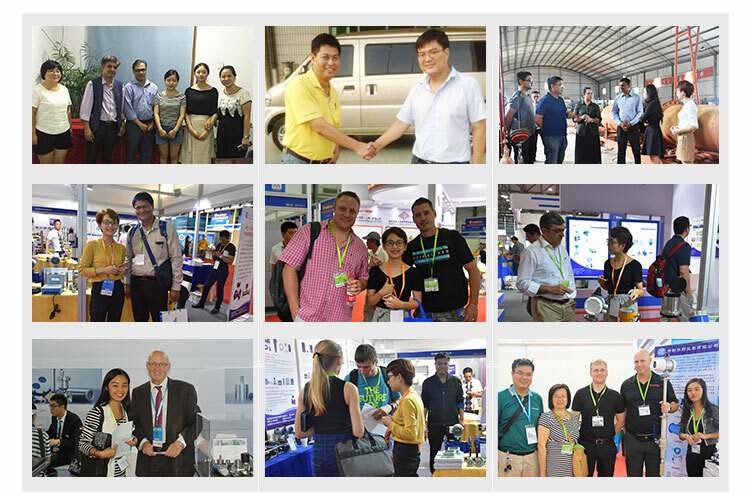 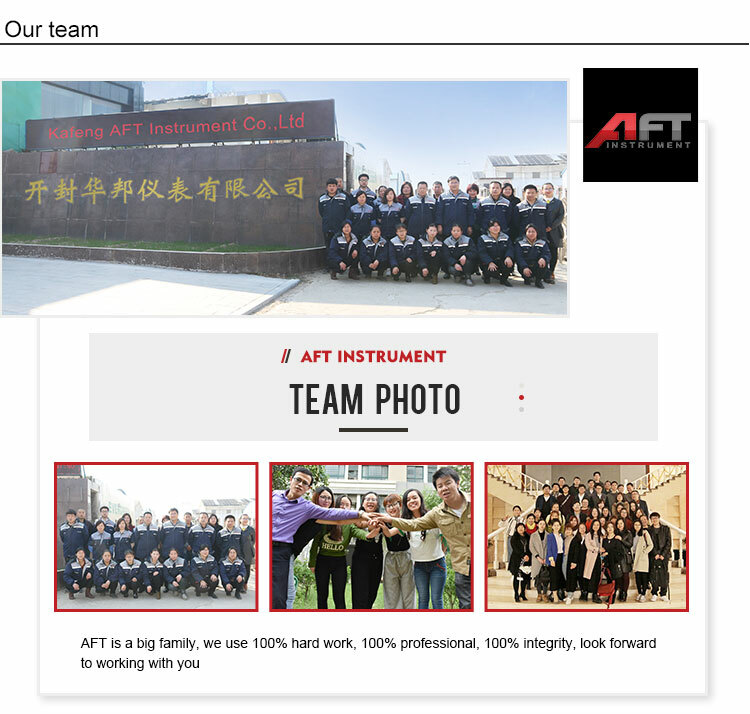 “Time is gold”for you and for us, we have professional team work who can make nice quality in short time.